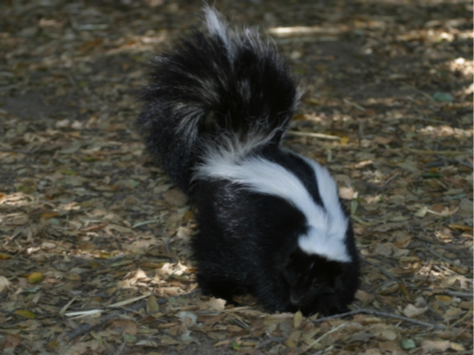 YardDoc adopts a holistic approach to ensure that people and pests can co-habit our environment. The YardDoc approach is to deter pests from entering our personal spaces, focussing on removing the attraction, physically impeding or deterring and lastly chemical deterrents. 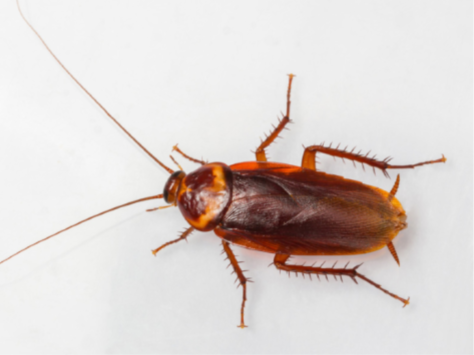 Our highly trained and experienced staff use the appropriate equipment and systems to ensure that we can provide the level of knowledge and care required to keep your personal spaces pest free. If you want to manage certain pests in your environment, but you’re concerned about the impact of pesticides on that environment, then YardDoc is the partner for you! We at YardDoc believe in a holistic approach to pest management as we understand we all share the same environment and we have a responsibility to safeguard that environment and all of its inhabitants. 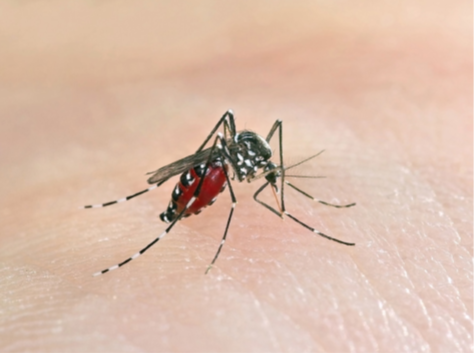 What Is Holistic Pest Control? We believe it’s possible to show compassion for both people and animals. 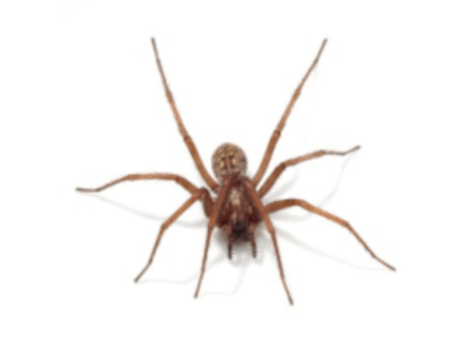 Our pest control solutions focus more on segregation than extermination and when it's about extermination then doing this in a manner that is specifically targeted and that has the least possible impact on the environment. Our experts see themselves as part of a team, collaborating with you to choose the best solutions to create a healthy environment. We focus on removing what’s attracting pests, installing entry barriers, and a host of other solutions before we use chemical deterrents. YardDoc’s pest control experts have successfully used our holistic approach to treat the following pest populations. Ants feed on a wide range of foods, depending on their species. There are 12,000 known varieties, most of which are omnivores. They’re all foragers, scouting around the nest and leaving a trail of pheromones to help others find food. 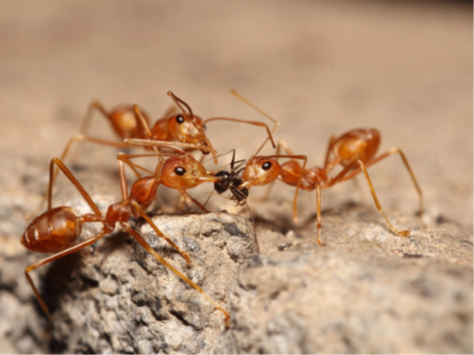 If ants are getting in your premises, we’ll help you locate and remove what’s attracting them. Cockroaches have adapted to human lifestyles. They prefer sweets and protein, but they will eat anything organic. Some species live in rotting trees to consume decaying wood. The key is making the environment less attractive to roaches and blocking their access to the premises. These eight-legged creatures are beneficial to the environment, eating insects and smaller spiders. Most are not harmful to people, but their appearance can be disturbing. If you don’t want them as a house guest, we’ll help dissuade them. As we urbanize the city we cause wildlife populations to shift as we crowd them out of their territory. We’ll help you manage animals like foxes, rabbits, skunks, and possums. There’s not much good to say about these stinging pests, but chemicals used to remove them also affect beneficial insects. We’ll help you identify harborage areas and reduce populations through environmentally friendly solutions. 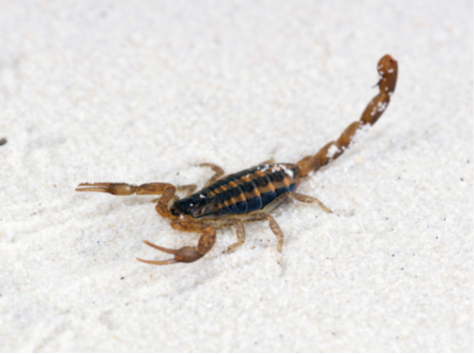 These fearsome creatures eat insects, spiders, other scorpions, even lizards. They’re helpful for pest control, but their stings are painful. We’ll help you safely control pest populations. Bats might be creepy, but a single bat can eat thousands of mosquitos each night. They make our environment much more comfortable. 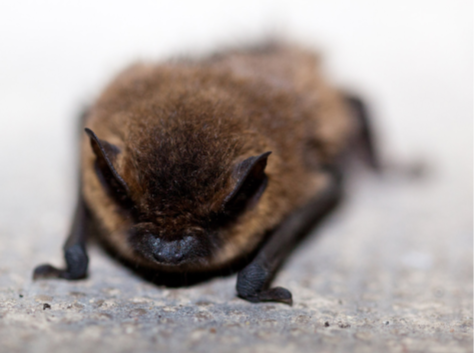 But when bats make their habitat in an unwanted location, we encourage them to find alternative accommodations by creating a one-way door. Once they exit, they can't get back in. Honey bees are necessary to human existence because of their pollination. We will preserve and relocate bees as appropriate. 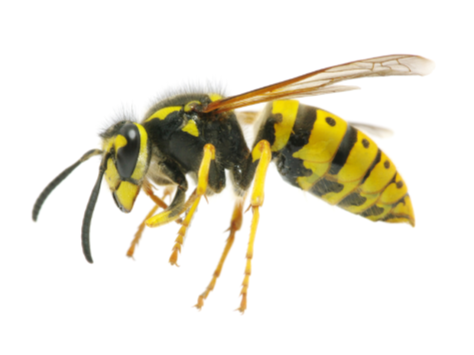 Wasps, yellow jackets, and hornets, however, can be dangerous and even life-threatening. 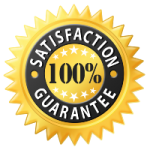 YardDoc's professionally trained technicians use specialized equipment, materials, and knowledge to achieve bee and wasp control ethically and safely. Lawn and ornamental pests – Our dual Landscaping and Pest Services enables the YardDoc team to identify and treat lawn and ornamental pests, such as grub worms, webworms, mites, scale etc. Inspect your office or home at least bi-annually for tell-tale signs of pest issues. Together, we can help you maintain an environment that’s optimal for the people and the creatures that share our space. Contact us for a free quote.